LYF Wind 2 Launched & News related to Reliance Jio 4G: Reliance’s LYF, new Indian smartphone brand is going on expanding its portfolio. First of all, LYF has launched a new smartphone under Wind Series named as ‘LYF Wind 2’. lyf Wind 2 price is Rs 8200 which somewhat is a higher price tag. Yet if we compare other mobiles with this mobile, then yes there are many good mobile options available which are better than Wind 2. This smartphone is a better option because no mobile brand other than LYF and Samsung will provide you Jio Preview offer. First of all, Reliance LYF mobile phones price dropped by 25% due to competition. Six LYF mobiles got a price cut and other LYF mobiles have the same price tag. These 6 mobiles (Wind and Flame series) probably will get 3 months Free 4G unlimited data pack and Free unlimited voice calls. In addition, these mobiles will also get 2 years Warranty. Also, the remaining LYF mobiles can get 2 years warranty. 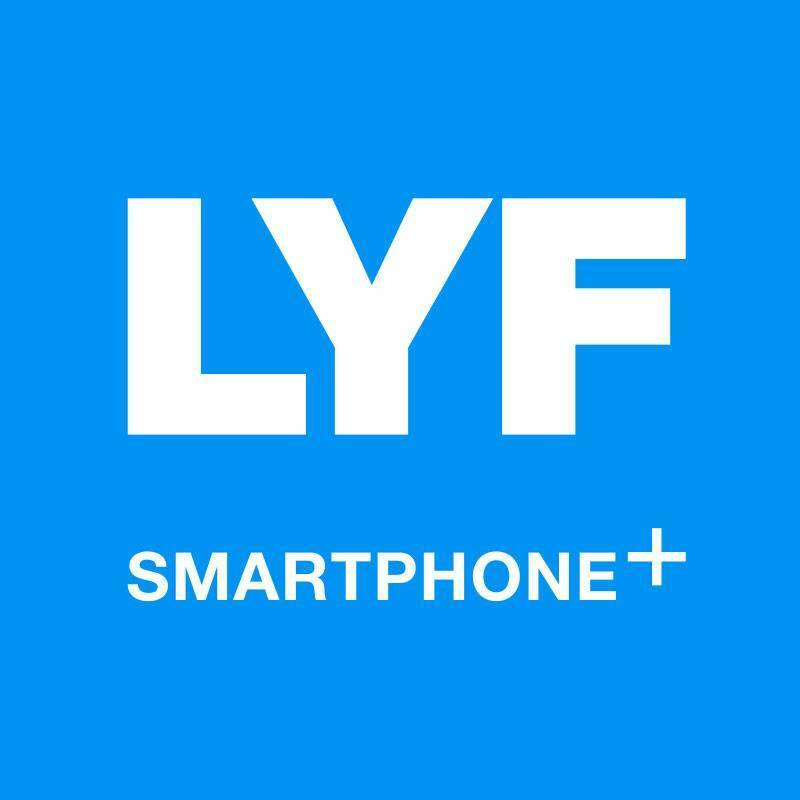 Buyers will have to download LYF Care App, as a result, they can get 2 years extended warranty. 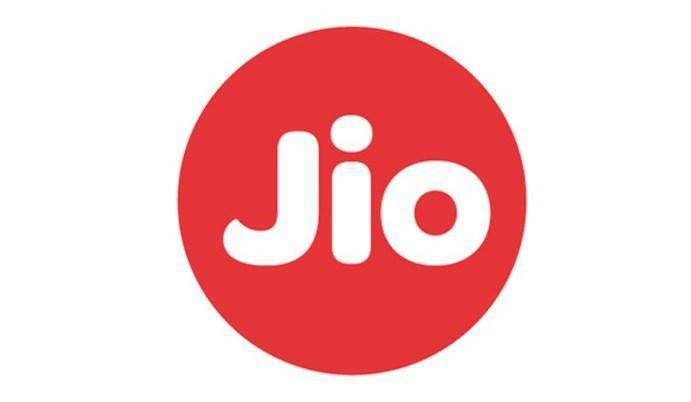 Furthermore, Reliance Jio was first introduced in December 2015 and till now it hasn’t commercially made available. It is commercially not available because Reliance Jio 4G service in states like Rajasthan, Karnataka, Tamil Nadu and Kerala has been delayed. Stay tuned for more info. Previous ArticleLenovo Killer Note 5 vs Redmi Note 3: Which one is better..? How can I get Jio sim without having any barcode? I cannot download barcode in my 4G LeTV?